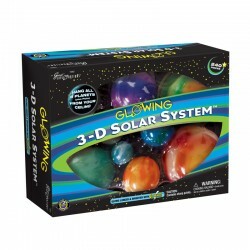 Watch the solar system come alive with this top-selling kit. 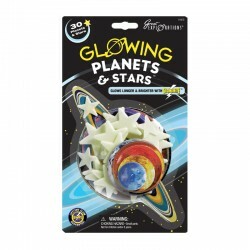 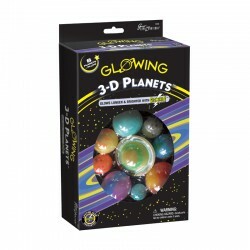 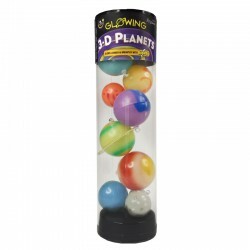 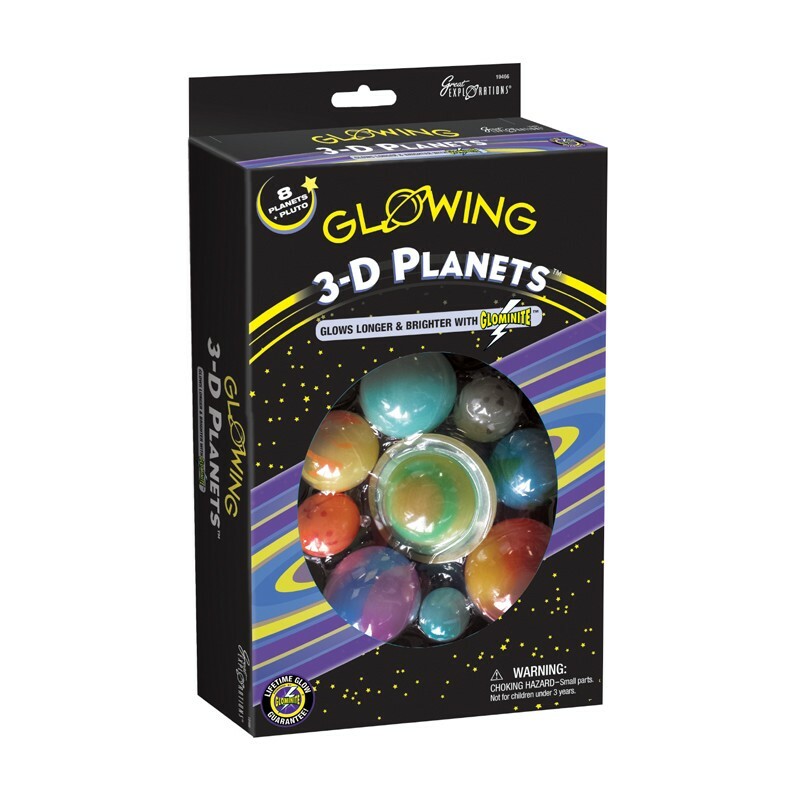 Includes 8 mini glowing planets (plus Pluto! 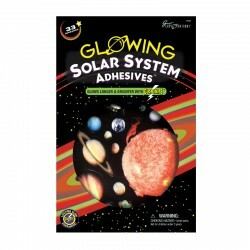 ), 25 feet of string, adhesive putty and an easy-to-follow guidebook.